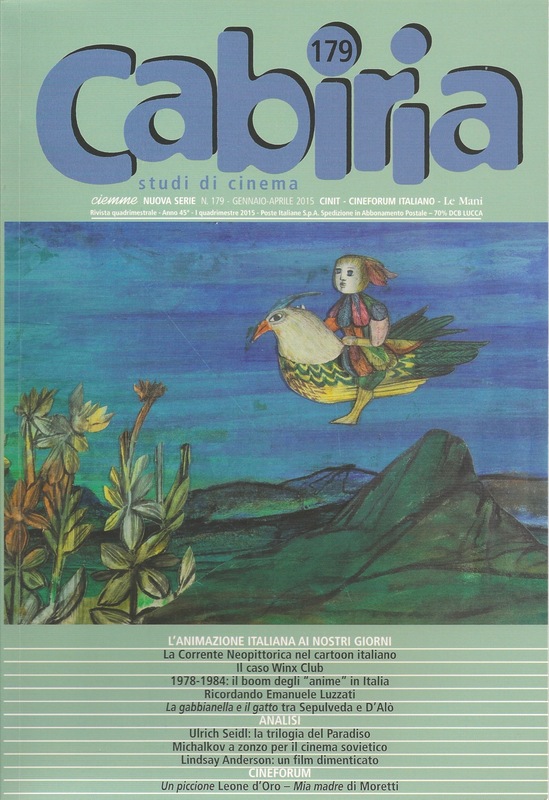 The third part of the proceedings of the conference “Animation and Italy” has recently been published in issue no. 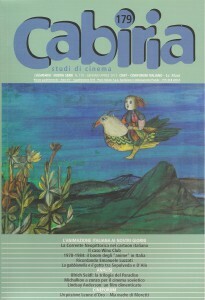 179 of the journal “Cabiria – Studi di Cinema”. Some of the articles (Bendazzi, Bellano, Ricci) are additional contributions on the same topic of the conference. 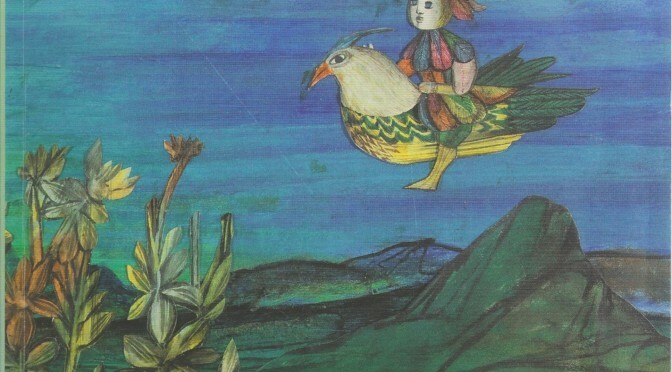 The 28th international SAS – Society for Animation Studies Conference, “The Cosmos of Animation”, will take place from June 26 to 30, 2016, at the the School of Art, Design and Media at Nanyang Technological University, Singapore. The Call for proposals is currently open; the deadline for submissions is December 21, 2015.